To date, more than 1,500 teens have received this training in locations from Virginia to Maine, and most recently in Cuba. 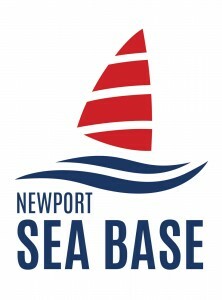 Newport Sea Base is proud to hold the first seminar on the West Coast. The curriculum includes topics such as crew organization, crew overboard prevention and recovery, storm avoidance and preparation and use of safety equipment. 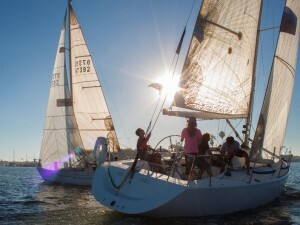 Students will spend much of the day sailing on boats between 30 and 40 feet in length. Sailing clubs, high school teams, sailing programs, are encouraged to bring 4-5 students along with a coach or parent for participation. Participation is limited, and a small fee per participant will be required. Lunch will be furnished, as well as water. 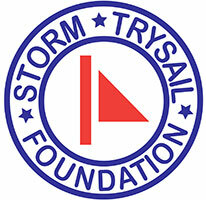 For more information, contact Newport Sea Base at [email protected] or The Storm Trysail Foundation at www.stormtrysailfoundation.org. Sign-ups available now on the Storm Trysail website. Introduces junior sailors to big boat sailing in a fun and safe manner. This entry was posted in Safety at Sea by Philip Thompson. Bookmark the permalink.